Lei adored the Prince Kuhio statue in Waikiki following the annual parade in his honor this past Saturday. He is memorialized in beaches, schools, shopping centers, and much to the chagrin of Hawaiʻi traffic reporters street names. 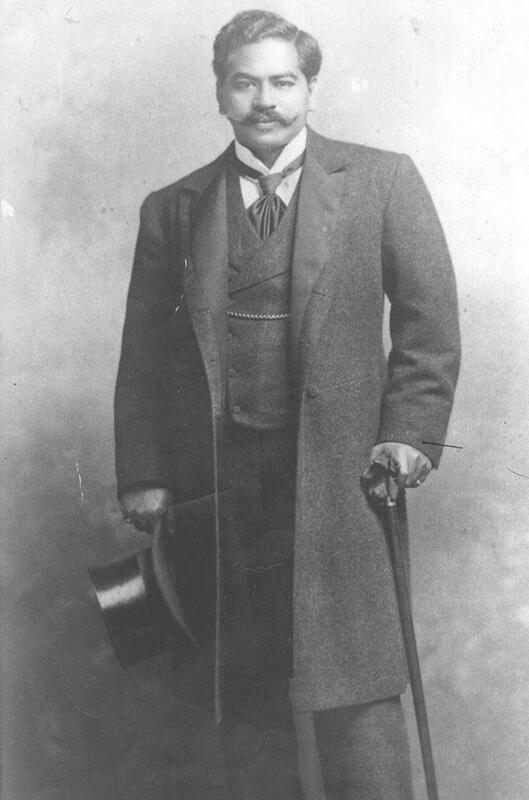 Prince Jonah Kūhiō Kalanianaʻole – a firm believer in grassroots governance, he established country government in the islands. His dedication to returning native Hawaiians to the land led him to establish the homesteading program. And his strong sense of acountability to his constituents allowed him to serve nearly 20 years as Hawaiʻi’s delegate to Congress. But all of this almost didn’t happen. 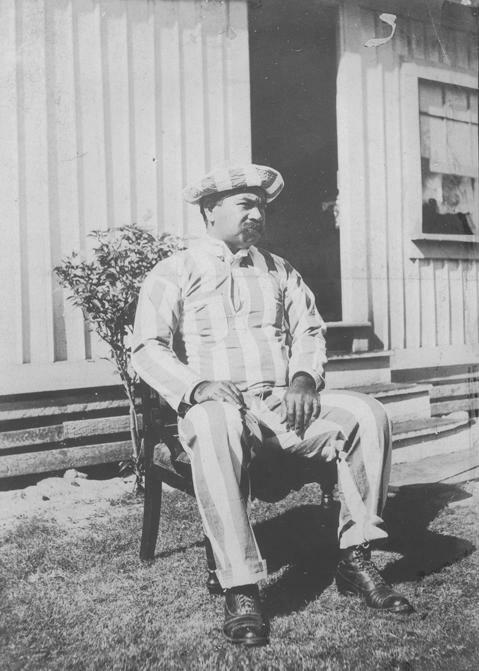 Prince Kuhio was imprisoned for a year for participating in an armed rebellion to restore the Hawaiian monarchy following the overthrow in 1893. 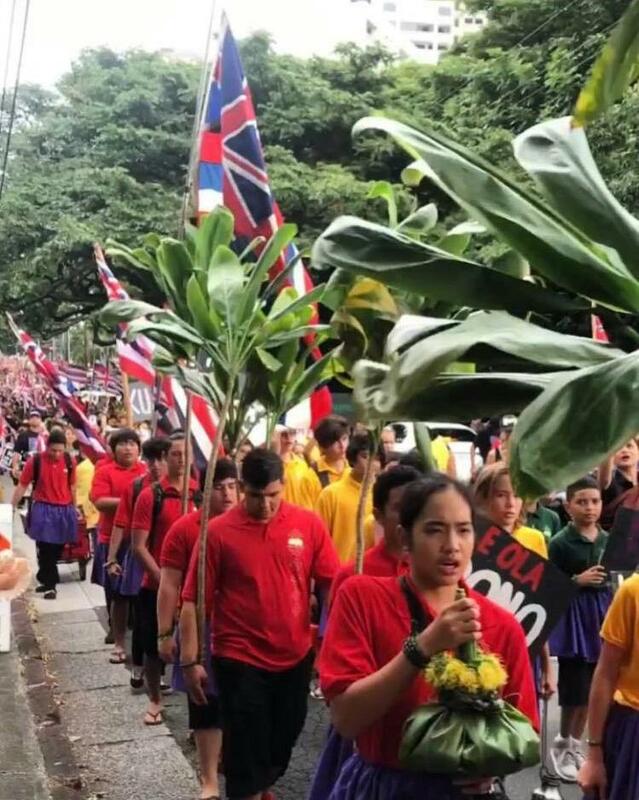 Lee led statewide efforts to organize events honoring Prince Kūhiō on behalf of the Association of Hawaiian Civic Clubs. It’s been 96 years since he passed. And every year Hawaiʻi celebrates him on his birthday – March 26. Ever year, Prince Kuhio is celebrated across the island chain throughout the month of March. The official state holiday is celebrated on March 26, his birthday. Here, celebrants honor him at an Ali'i Sunday service at Kawaiaha'o Church in Honolulu. DeCoito helped put on the Prince Kūhiō Hoʻolauleʻa at Kapiʻolani Park on Saturday. 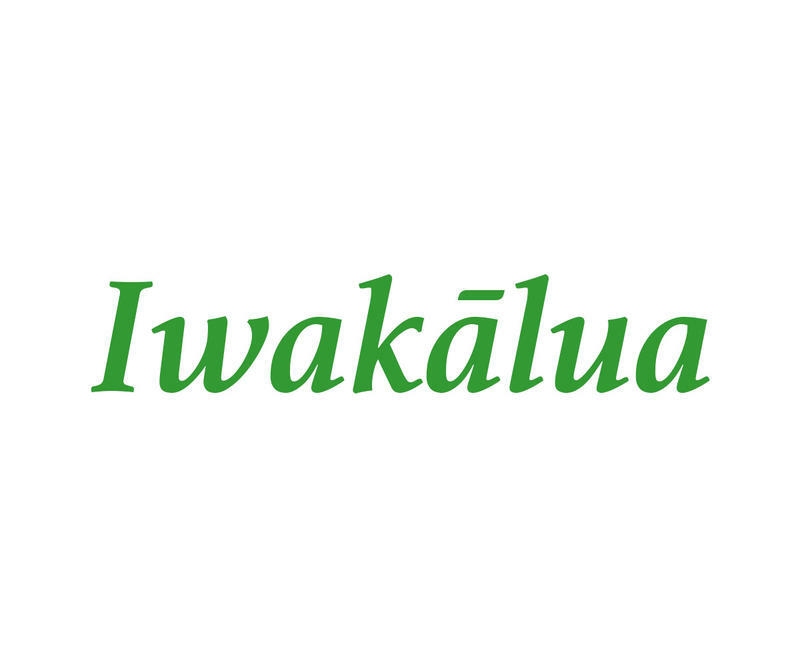 This year’s rainy weather in Waikīkī did not put on a damper on festivities, says Aaron Mahi, former conductor of the Royal Hawaiian Band. 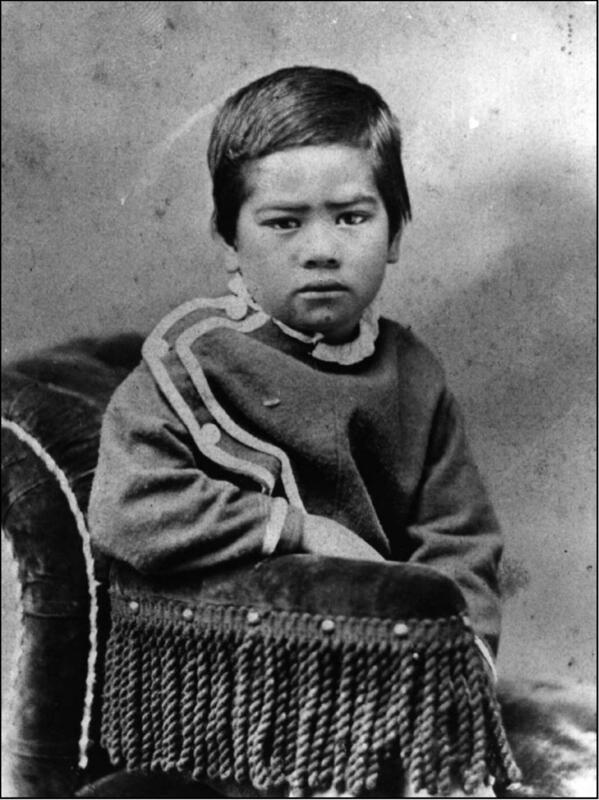 Prince Kūhiō was born in Kukuiʻula, Kōloa on the island of Kauaʻi in 1871. After returning from self-imposed exile in Africa in 1902, he became Hawaiʻi’s first delegate to Congress. 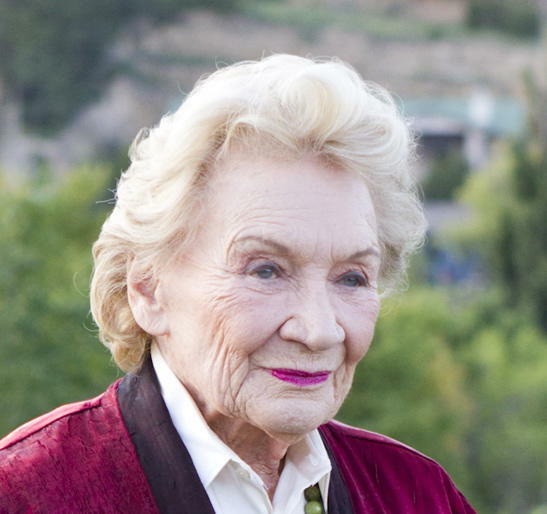 The non-voting delegate proved to be a skilled statesman in Washington D.C. 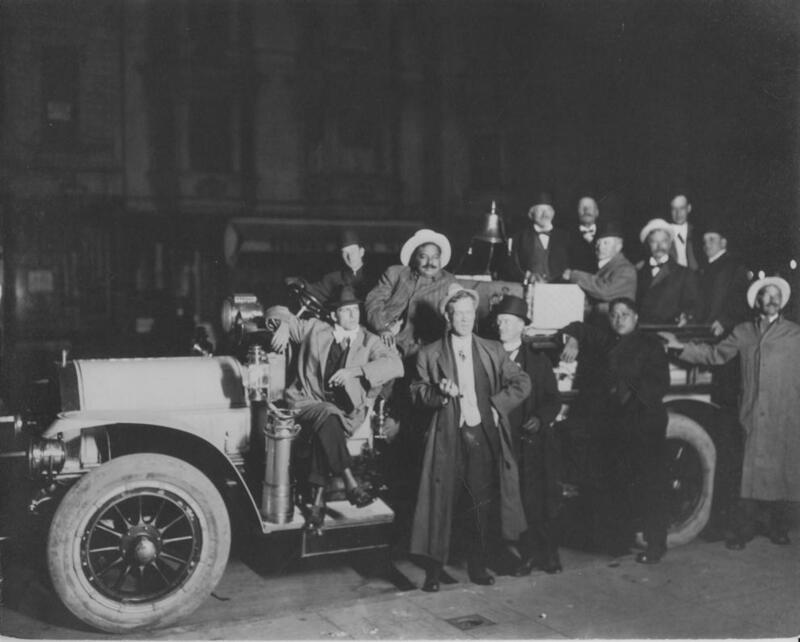 Prince Kuhio joins his fellow Republicans at the National Convention. Kalama'ula on Moloka'i was the first Hawaiian homestead in Hawai'i. 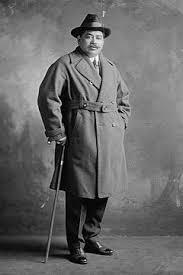 Prince Kuhio died before seeing the fruit of his labor in lobbying U.S. Congress to pass the Hawaiian Homes Commission Act in 1921. The 1921 act set aside more than 200,000 acres for native Hawaiian homesteading. Today, nearly 10,000 homesteaders reside on Hawaiian home lands. As a leader in a Hawaiʻi that was rapidly changing, he pioneered efforts to cultivate a sense of civic duty among native Hawaiians. 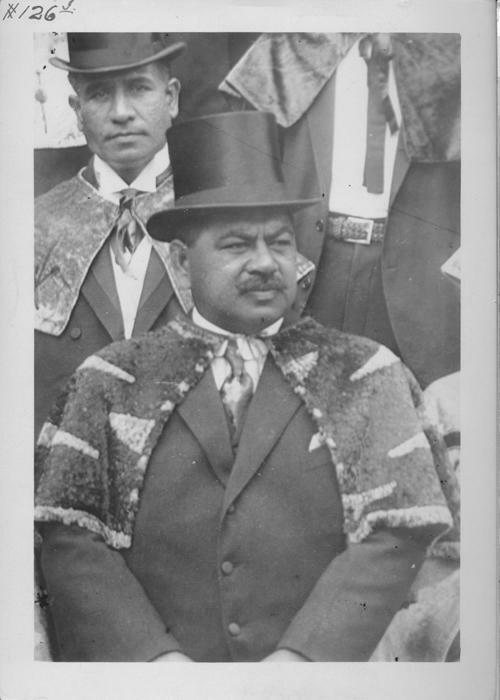 Prince Kuhio in his 'ahu'ula or Hawaiian feather cape. He helped reorganize the Royal Order of Kamehameha after the benevolent society went underground following the overthrow. He founded the Honolulu Civic Club in 1918. One hundred years later there are nearly 60 Hawaiian civic clubs in Hawaiʻi and across the continental U.S. DeCoito says it’s this kind of leadership that we need now more than ever. 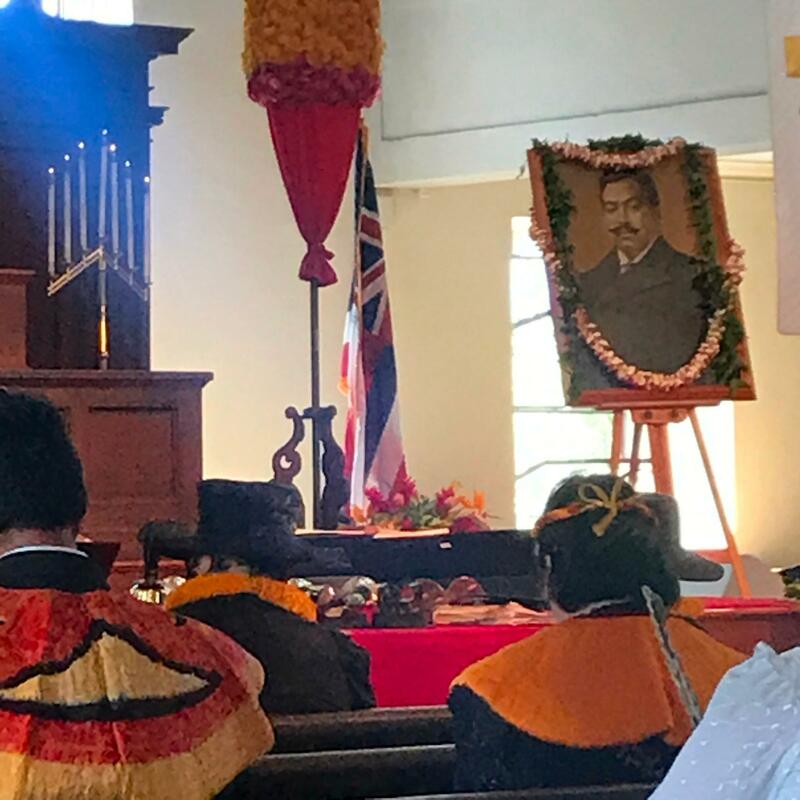 Month-long celebrations are underway commemorating the life and works of Prince Jonah Kūhiō Kalaniana’ole. Born in 1871 on Kaua’i, Kūhiō lived through the overthrow, counter-revolution, and annexation, and served for two decades as the territory of Hawai’i’s delegate to Congress. HPR’s Noe Tanigawa reports.